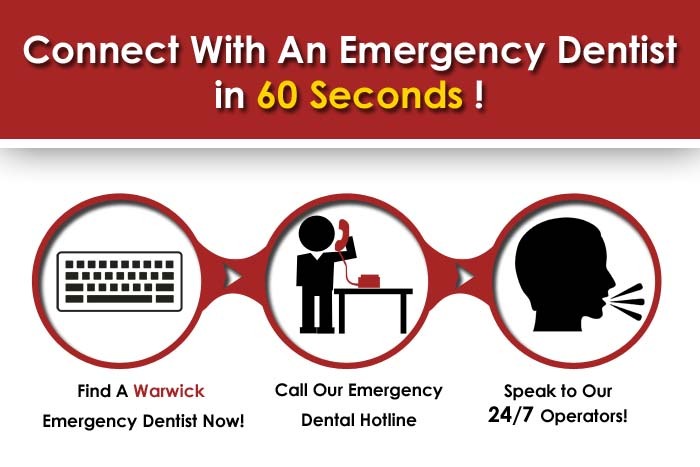 In this Rhode Island city just south of the capitol of Providence, you can find a Warwick emergency dentist quickly, no matter what your situation calls for. With just a lightening fast phone call, you can reach a 24 hour, 7 days a week portal that can connect you with a dentist open on Saturday or local emergency dentist close to you. After a visit to the shore ended with the sudden pain of an infection or worse, you don’t want to waste time combing through local listings to find someone open late enough to accommodate you. If you’re unable to reach any of these dentists right away, we have taken the extra steps needed to provide you with a simple to use hotline that is a simple to use referral service for a 24 hour dentist Warwick RI. When you are just returning home from the peaceful shores of Narraganset , or perhaps visiting a student at Brown University, the last thing you want is for extreme dental pain to make your weekend a disaster! We have created wit h our experience and knowledge a vast network of dentists across the nation, and Warwick RI is surely included in that network. Warwick, RI is a suburb just south of the Ocean State’s capitol of Providence. The city where TF Green Airport is located and the last large outer lying suburb before the beach towns, it is a center of much culture and a display of our nation’s colonial roots. All of these Warwick dentists have been vetted by Emergency dentists USA, and will be there to assist you when your New England sightseeing trip is thwarted by extreme tooth pain or the need for an after hours dentist. If you cannot reach anyone in this listing immediately, try out 24 hour dental emergency hotline for fast results! Description: You can reach this convenient number 24 hours a day and 7 days a week, and when your pain is at an intolerable level, we guarantee that you’re going to be thankful. You may find that you need an all night dentist or a dentist that is open on Sunday, and we absolutely realize that not all patients needs are identical in the complex area of daily scheduling. All of our partners maintain a network with passionate and above the bar dentists across the country. You can get emergency dental help in Rhode Island fast. Description:This Warwick family practice established in 1986 was voted “Top Dentist” in RI monthly, and is known for creating a gentle and very caring atmosphere to the newcomer. Both owners Maria and John graduated from Tufts Dental School, and embrace the most cutting edge techniques that there are in technology and overall dental accomplishments as of late. Listed as a Rhode Island dental office open on Saturday, they can accommodate all different types of schedules to meet your needs if you have throbbing pain after hours. Description:Having dentists with the highest levels of accreditation and skill are the best component and essence of the pride that this office has in their day to day services. Especially during peak season, there is nothing that may bring a halt to your family vacation that is worse than having a family member struck down with sudden pain. When the pain strikes harshly for your loved ones, you will take comfort in knowing that an emergency dentist 24/7 can greet you with the knowledge and long term experience that an office like Steven’s has to offer. Description:Caring for patients in need that have any of a number of reasons to seek an emergency 24 hour dentist, the staff at this office always exceeds in excellence and skill. Completing part of his externship at New York University, Roy has been voted “Top Dentist” for consecutive years 2011 and 2012 by fellow colleagues, one of the true highest honors you can glean from your professional peers. 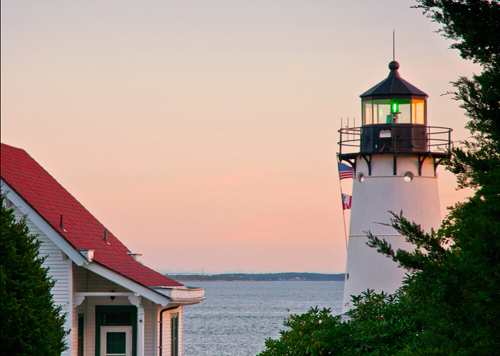 Warwick is an Ocean State suburb where you can pick up clam cakes, some of the best Italian food in the nation, and is the gateway to the fantastic resort areas such as Newport that are so common in this scenic area blessed by the presence of the sea. We would love to be your first choice for a quick connection to an emergency dentist in Warwick RI , and a source for you to escape the maddening tooth pain that can stop your swimming or surfing vacation dead in it’s tracks. If you want to check out any of these emergency dentist locations before visiting, just go to The Central Rhode Island Chamber Of Commerce .